Anfield Edition understands that Ben Woodburn has decided to join Sunderland on loan, with a deal nearing completion. The 18-year-old has struggled for game time this season so has set his sights on the Stadium of Light, with an announcement expected soon. Woodburn has chose Sunderland with the expectation that first-team football will be a regularity, with the Black Cats rock bottom of the table at the time of writing. Relegation is likely, with Sunderland having only won four games so far this season, despite scoring a respectable 29 goals their struggles have come in the defensive department. Former Wales manager Chris Coleman recently took the helm at Sunderland in an attempt to save them from back to back relegations and this was one of the factors that convinced Woodburn to join the Tyne and Wear club. With Coleman giving Woodburn a chance for his country, the youngster scored a 25-yard belter on his international debut off the bench against Austria in a 1-0 win. Sunderland are without funds to spend in January so Coleman will hope this will be the first of a handful of loan signings this window to bolster his squad. Leeds, Norwich, Bristol City, Sheffield United, Fulham and QPR were all interested but nothing became concrete so Woodburn decided that Sunderland was the destination for him. 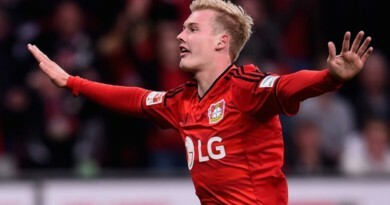 Ultimately, the move is perfect for both clubs with the Welshman garnering more first-team experience in an extremely competitive league and continuing to develop his game. 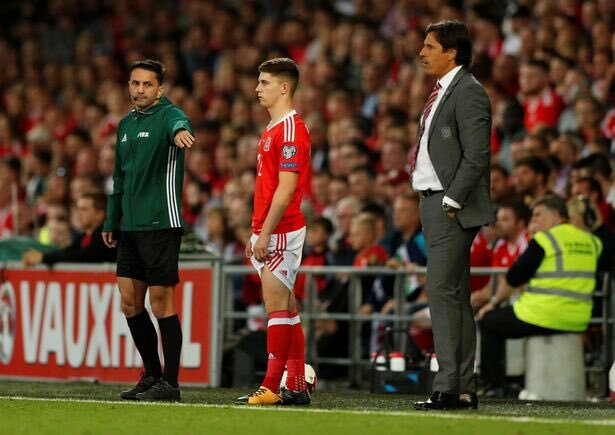 It’s clear for everyone to see that Ben Woodburn fits Coleman’s criteria perfectly and Liverpool fans should keep an eager eye on him at Sunderland for the remainder of the season.